Morsels & Stories: We practice casting lots. This a surprisingly long Biblical practice. It can feel a bit odd and a little bit fun (at least the way we tried it). Sermon: The disciples fill Judas’s place among them. Which was an act of faith and trust in the Holy Spirit. The lessons can be found by clicking here (link). I worked most closely with Acts 1:15-17 21-26. We do a midweek service on Wednesday which means I get to preach on Holy Wednesday. 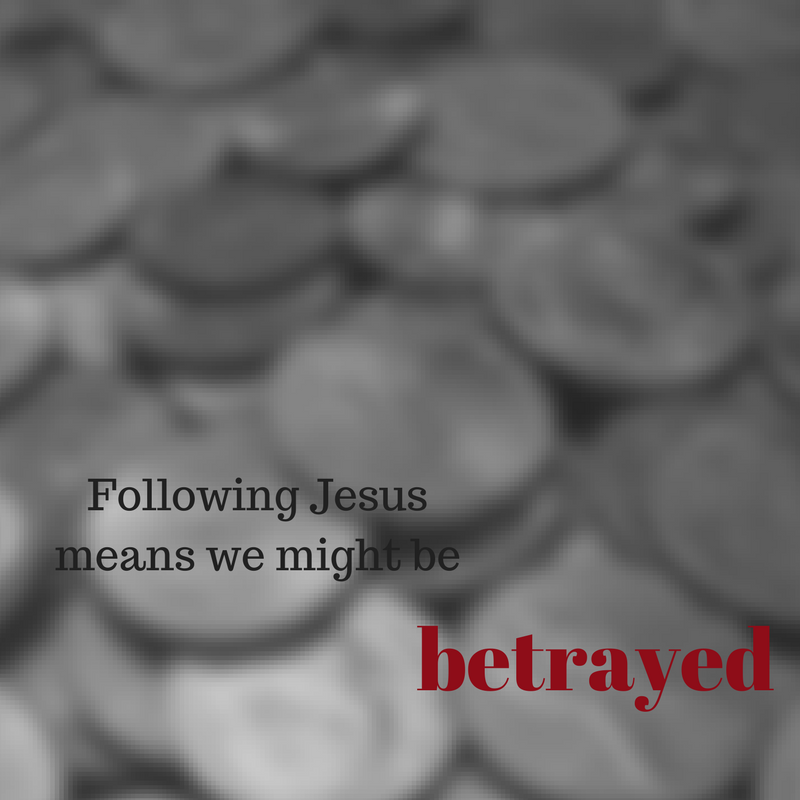 This is the day tradition says Judas betrays Jesus. Holy Wednesday is called Spy Wednesday because this is the day, tradition holds, that Judas went to betray Jesus to the High Priests. The lessons can be found by clicking here. I worked most closely with Jn 13:21-32. Paul gets a bad reputation. At least when I hang out in liberal or cynical circles. That’s where I started. Then I started thinking about Mary and the hidden story we don’t know about this nard. What did it cost her to anoint Jesus’s feet with that expensive feet? What are the hidden sacrifices in all of our pews and pulpits? How do we honor those? I rewrote the end of the sermon on my feet. I didn’t try to write any modern stories into this sermon. I don’t know that I would go back and do that, I just know that I didn’t. Bishop Rickel preaches about how this is not Jesus letting us off the hook or a story of one person being better than the other but the need for both. Priest Linman preaches about the importance of The Gospel of You (alongside the Gospels of Mary, Lazarus, and Judas). Priest Giroux preaches on the inability to math love. Priest Robertson preaches an imagery laden sermon I loved.